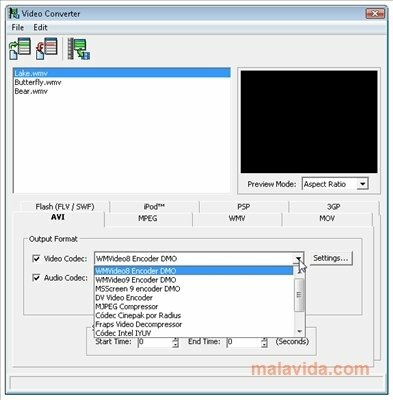 Blaze Media works both with audio as well as with video. 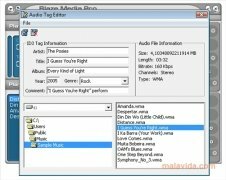 In the first of the cases, it accepts convertions between various formats: uses the CD, MP3, WAV, WMA, OGG and MPEG-4 inputs formats among others and MP3, WMA, OGG and WAV output formats. 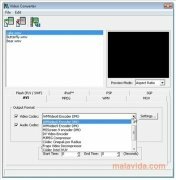 Rip the CD's audio, extract the audio from the video, record any sound source... There are various effects available to transform the sound to your own liking from its complete editor. 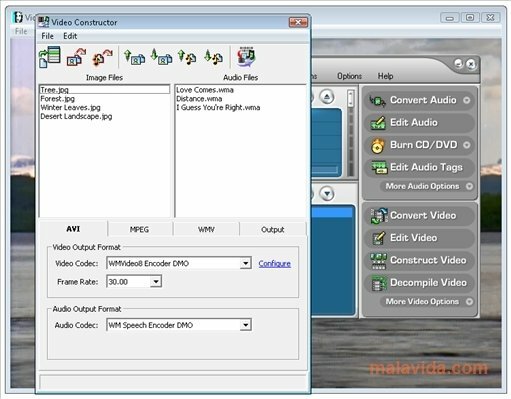 In what regards to the video sources, Blaze Media allows to convert between formats, rip contents, record and edit video... Use AVI, MPEG-1, MPEG-2, WMV and ASF files, perform all kinds of adjustments to them adding effects, inserting new audio and image tracks... Edit and handle images without any bother and with a full selection of tools at hand. 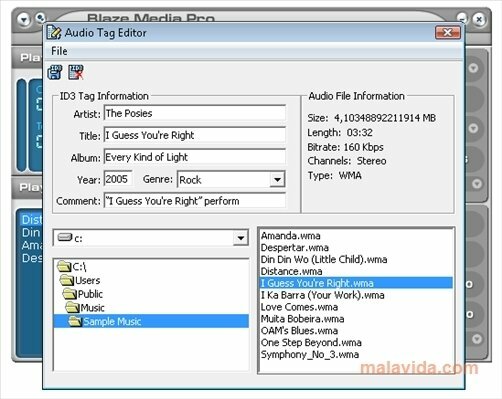 With Blaze Media you will be able to create your own playlists combining both kinds of files. Make the most of its extense compatibility with the most widely spread and popular formats to create these lists. 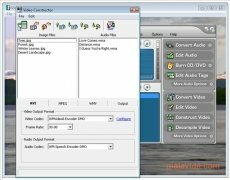 Generate new videos from image or audio files of your choice. 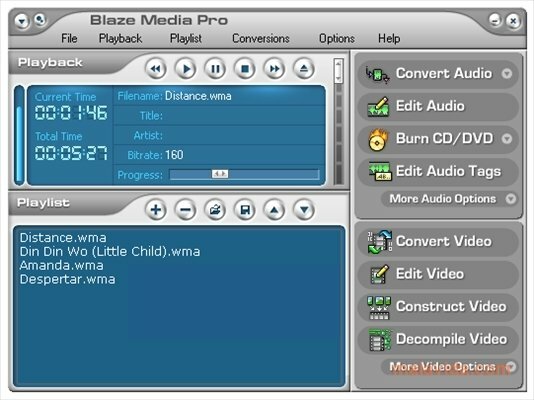 Blaze Media is a complete suite to work with multimedia files. Choose your audio and video files and carry out nearly any kind of taks that you can think of by downloading Blaze Media.